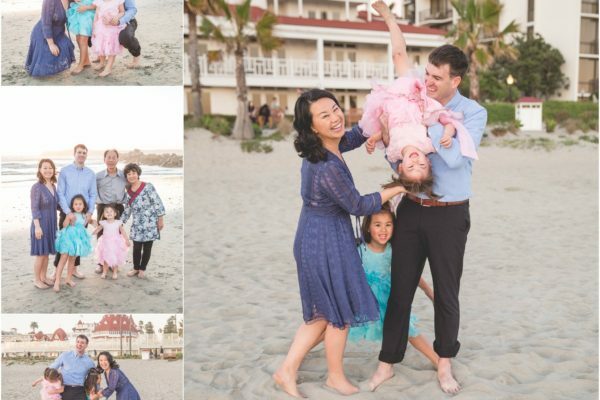 I met up with this fun loving family vacationing on Coronado Island all the way from New York City. 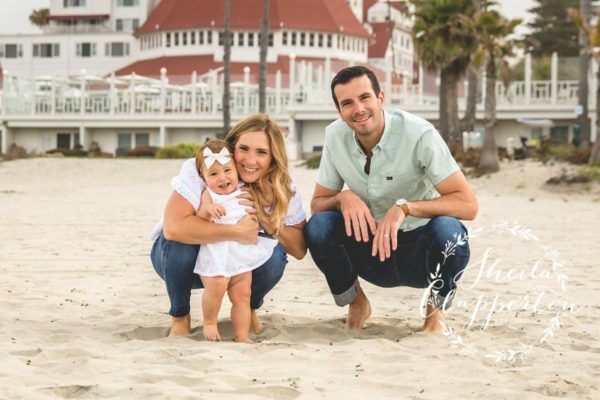 While the little one didn’t always care for the brotherly love … or for having sand wiped from her face … we were able to take some awesome family portraits down by the Hotel Del Coronado. Enjoy a few moments from our time together!